It has already been a terrific year at Golden West Acupuncture and Wellness and we owe it all to you. You have spoken, and we have listened. You want more availability of appointments and services. We have answered. For those who have not been to the clinic in awhile, we would love for you to come and see all the changes! First, we are pleased to welcome our new Office Manager and Massage Therapist, Nanci Wallace. Nanci hearkens to us from the Colorado area where she received her Associates degree in Therapeutic Massage and had a thriving practice for over 6 years where she specialized in injury rehabilitation (trauma), medical massage including migraine treatments, TMJ, fibromyalgia and pain management. Living in Los Lunas since 2016, hers will be the face you see when you check in for a treatment, when you are leaving, and when your body aches to perform at its best. Dr. Stacie Shain, D.O.M. continues her passion to bring health and wellness to the community. Specializing in pain management and women’s health, she has added to her skill set and Advanced Certification in Cosmetic Facial Acupuncture from the AcuRegen Academy in the UK. As Golden West Acupuncture and Wellness grows, so grow our opportunities to help our patients enjoy greater well being and quality of life. We have built our practice by respecting and addressing our patients individual needs and unique health issues, and look forward to a long and rewarding relationship with you. We’re here to help you move from season to season, and year to year, with greater ease, health, and a deeper sense of well being. 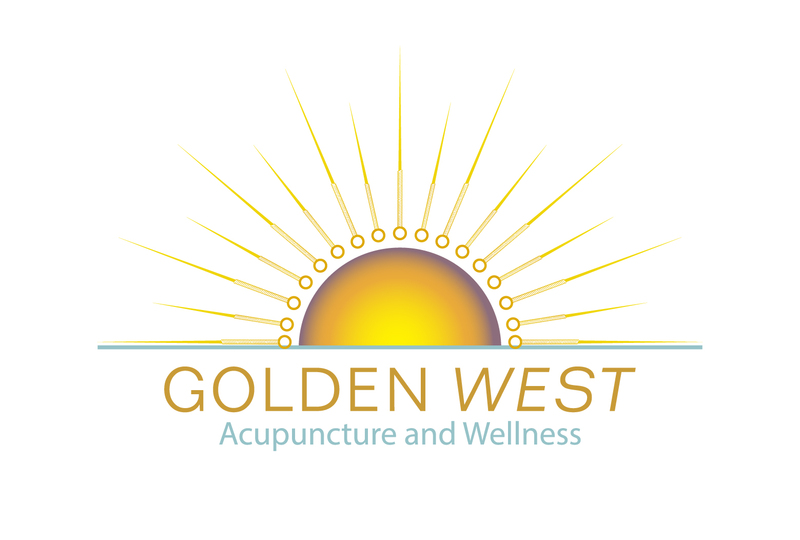 Call Golden West Acupuncture and Wellness today at 505-869-9283 and let us help you achieve your health goals. We accept most major insurance plans including Triwest/VA. Call us today and we will verify your insurance benefits.